Rita Hazan is one of my favourite colorists in New York City. She works with celebrities like Beyoncé, Jennifer Lopez, and Katy Perry and runs an amazing salon on 5th Avenue—but the price to sit in her chair is more than a week of summer camp. No fear. Her at-home clear gloss instantly revives every hair color—whether it’s natural or from a box—giving it a fresh, light-reflecting effect so it looks brighter and healthier all around. 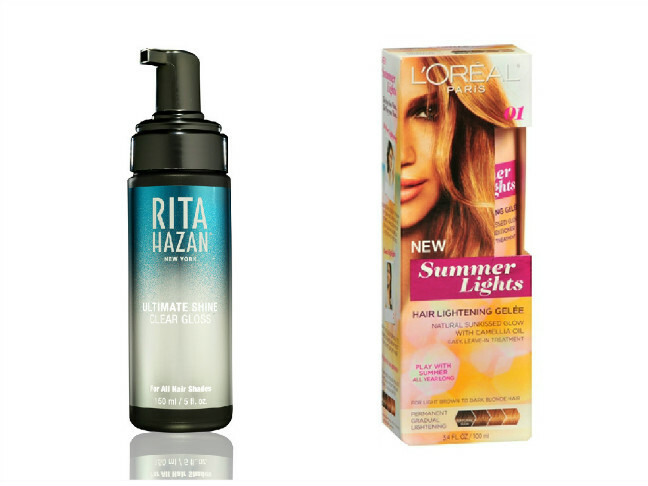 Enter the gradual self-tanner of hair lighteners. Apply this heat-activated lightening gel, then blast it with a blow dryer and watch your hair colour turn to a beautiful I-was-just-in-St.-Barths look. Want it a little lighter? Keep repeating the process daily until you get to your desired shade, then use it again whenever you need to touch up. Brilliant! Can’t be bothered with brushing in highlights? 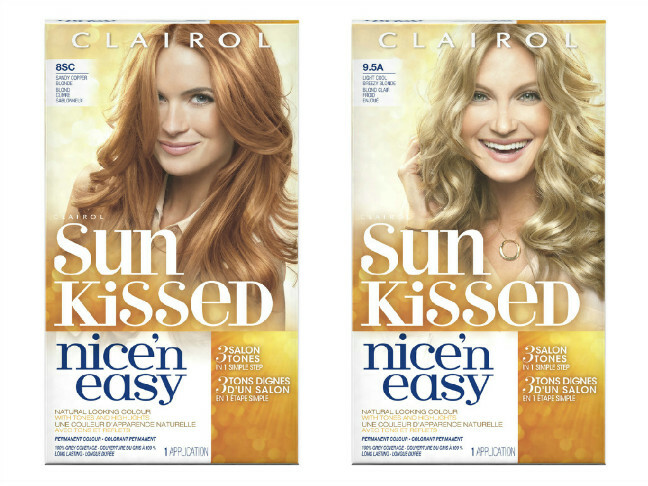 Each of the eight shades in the new Nice ‘n Easy Sunkissed Collection has three salon tones in one simple step. 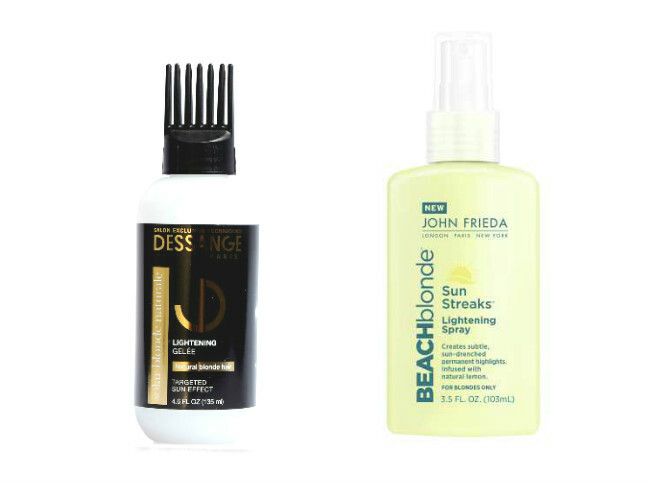 This makes your hair look toned and naturally highlighted without futzing with a paintbrush or comb. All you have to do is apply it, then browse Mumtastic for twenty-five minutes and rinse. Easy peasy. 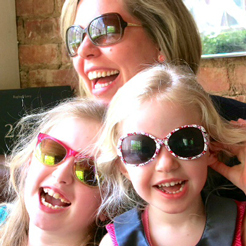 As a working mum in the media industry, Rachel is constantly inspired by fellow working mums who mange to quickly and stylishly pull themselves together even during life's most chaotic moments. Hence the launch of Pretty Impressed which features these "supermoms" and their fast fashion and quick beauty secrets.